Lock in another huge name for the Wisconsin game. There are already reports that 2018 5-star linebacker Micah Parsons‍ will be in attendance for the showdown against the Badgers on Oct. 7. 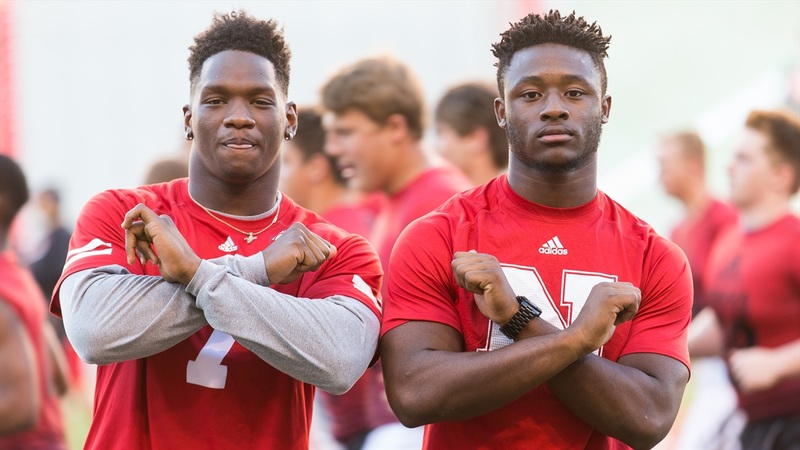 That seems to be the game that many 2018 Huskers commits want to hit. Hail Varsity has learned that 2019 high 4-star linebacker Owen Pappoe‍ plans to attend the Wisconsin game as well. If you recall, Pappoe attended the June 23 Friday Night Lights camp and showed up already looking like a college athlete. Pappoe is from Grayson High School in Loganville, Georgia, which is the same high school that produced current Husker and newly-minted Blackshirt Mohamed Barry. Barry has been working hard to get Pappoe to consider Nebraska. Pappoe is the youngest player to ever be invited to Nike’s The Opening, the company's elite, invite-only camp that Brendan Radley-Hiles‍ starred at this year. The Huskers are squarely in the mix here along with Alabama, Florida State, Clemson and every other school in the country. Pappoe already has 30-plus offers.